Tropical fruit smoothie brand Tropicsoul has come on board to support Rebecca Jackson for her 2018 race season. Rebecca will act as brand ambassador for the company and its range of drinks. Rebecca will also help launch the brand into Europe and is using her experience building strong, lasting partnerships to assist the brand in finding gyms, premium food halls, and supermarkets to team up with. This is a fantastic match as the brand is a pioneer of natural, healthy living, something that ties in perfectly with Rebecca’s outlook on life. 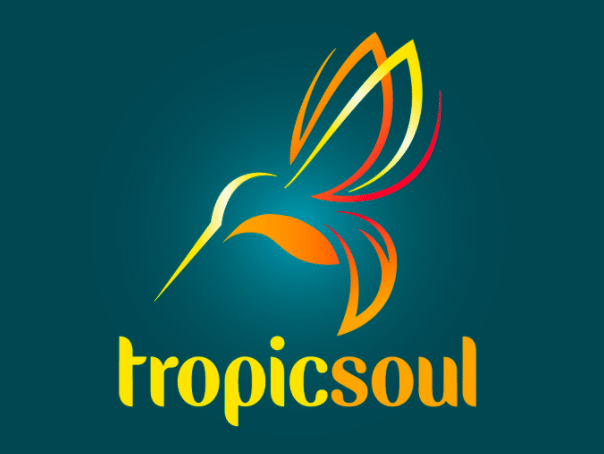 Tropicsoul also promotes female entrepreneurs, equality and wellbeing while supporting the farmers growing the tropical fruits that go into its range of smoothies. CEO and partner Estefany Marte Bäckman says: “We are very happy to have reached an agreement with Rebecca Jackson to be our brand ambassador. More than being a successful race car driver and a wonderful person, we both share the same values of having an impact on the world by ‘going green’ with the Tesla electric car race, ‘giving back to the community’ by supporting local fruit farmers, and ‘female empowerment’ by supporting and empowering women across the world. As part of the partnership, Rebecca will be filming a series of videos for the brand. These will include a look at the fruits used by Tropicsoul and how Rebecca fuels her body at the race track. Rebecca will also be working closely with Estefany and Peter, the husband and wife team running the business, to promote Tropicsoul to a wider audience. You should also keep an eye out for a very special fitness video from Rebecca in partnership with Tropicsoul. Rebecca’s season in the Electric GT Tesla P100D is also a great fit for Tropicsoul as it promotes their green credentials.